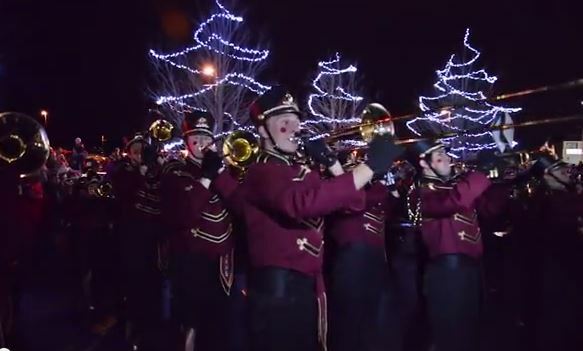 Usher in the holidays in downtown Port Orchard and bring on the holiday cheer. 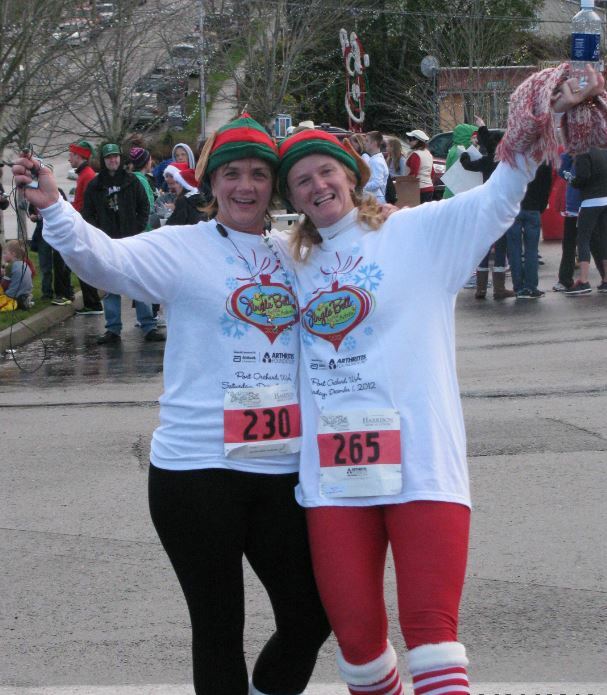 But before you indulge yourself with chestnuts roasting on a open fire, hot cocoa and sweet treats from local vendors throughout the downtown area, why not shed a few calories for a cause and join the annual Jingle Bell Run/Walk! Proceeds from this annual event benefit the Arthritis Foundation. Following your run and an afternoon of holiday shopping at our local merchants, get ready for an evening of music, entertainment, more shopping and more food. 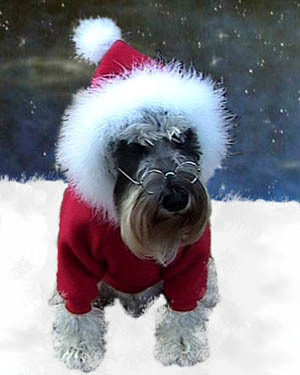 bazaar, storytelling, Santa's arrival, tree lighting, photos with Santa, lighted boats in the marina, fireworks, a Pooch & Purr on Parade- A Holiday Pet Parade and Costume Contest and free movie showings at Dragonfly Cinema. We look forward to seeing you this holiday season! Coordinated by the City of Port Orchard. 2015 Details to be Announced. Whether your dog or cat is the size of a reindeer, or fits in the smallest Christmas stocking, join us for this fantstic winter event and the opportunity to parade your furry friend around town to get the ooh and ahh praises for the cutest or cleaverist costume going! Registration cost is a donated can of pet food for the Kitsap Humane Society. Prizes awarded, leashes required! Thank you to our donors: Cookies Pet Corner & Wash, Crazy Mary's Canine Connection, DeFord Photography, Fine Arts Litho, Kitsap Veterinary Hospital, KT Arthur at Windermere Real Estate, McClendon's Hardware, Pauly's Paw Spa, Pet Town, the Candy Shoppe, The Groomery, Walmart, and Woodside Animal Hospital. To register, please fill out this form and bring it with you (along with a can of pet food) to the Kitsap Bank drive thru during registration. For more inforamtion contact our office at (360) 876-3505.